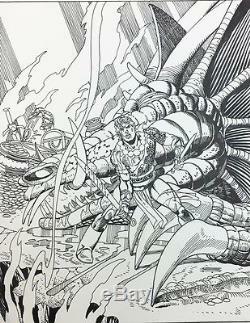 This is the original artwork to DC Comics' Ring of the Nibelung by the great Gil Kane. This image was used both for the cover & for the frontispiece. 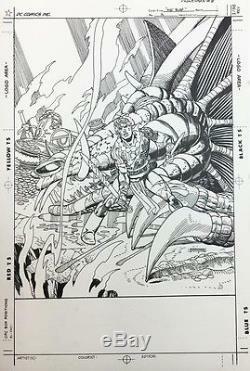 This cover is from the peak of Kane's talent & was penciled & inked by him alone. The item "Ring of the Nibelung cover art by Gil Kane" is in sale since Sunday, July 17, 2016. This item is in the category "Collectibles\Comics\Original Comic Art\Covers".